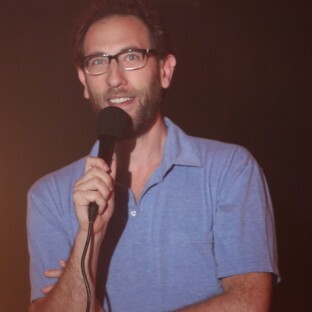 Stand-up comedian and actor Ari Shaffir describes his comedy as a puppet show, but way filthier and without the puppets. 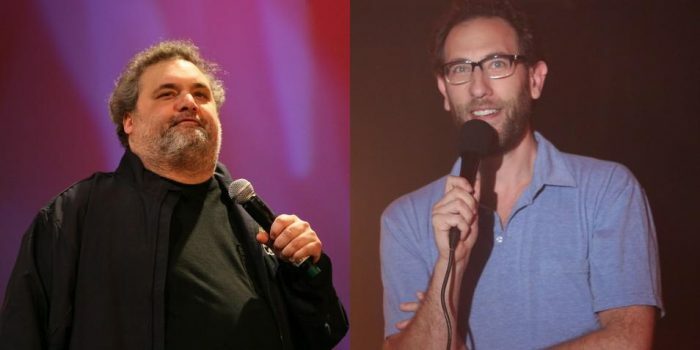 He grew up orthodox Jewish, spent 2 years in a yeshiva in Israel, and came back to America to lose his religion and become a comic. Now with two hour standup specials (Passive Aggressive and Paid Regular) and his own late night TV series, This Is Not Happening, Ari and his “gifted comic unyielding” are becoming “a real force to be reckoned with” (LA Weekly). 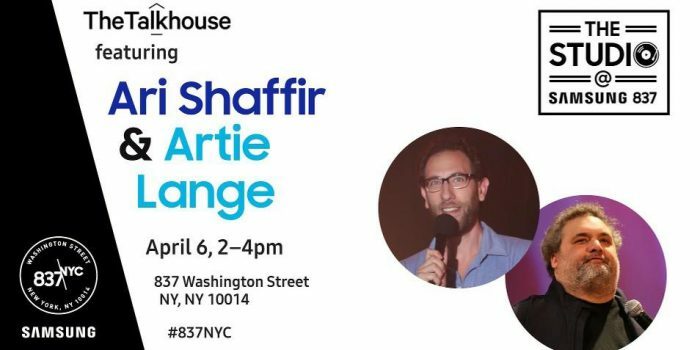 Drop by Samsung 837 on April 6 to watch their conversation in person.